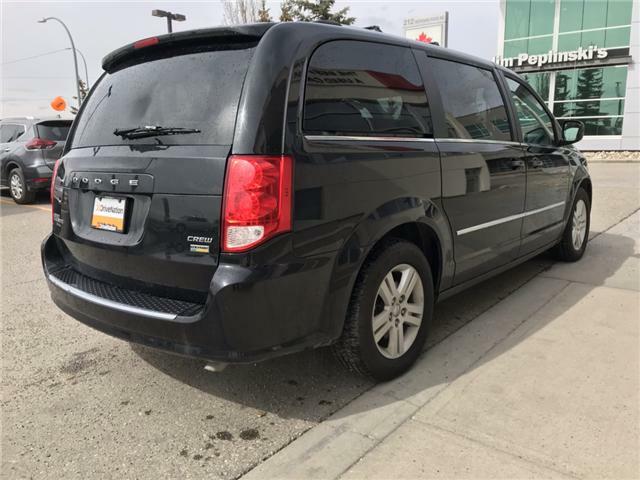 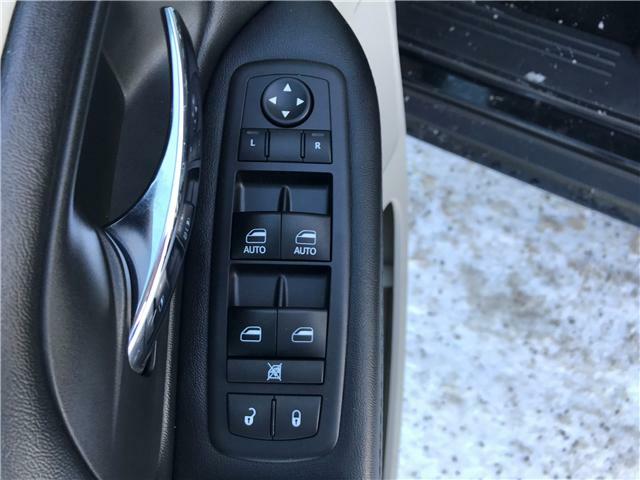 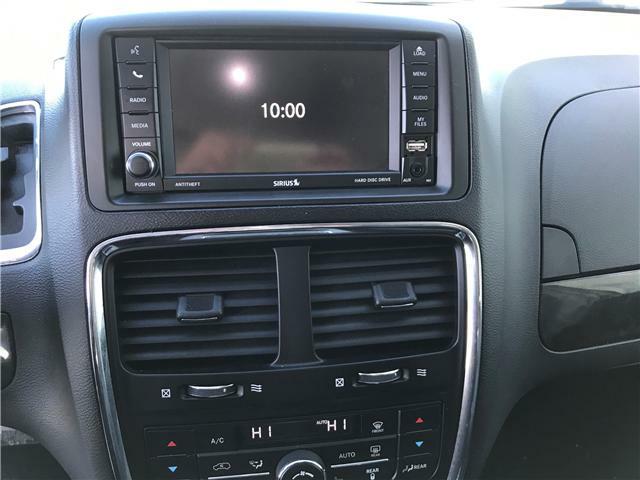 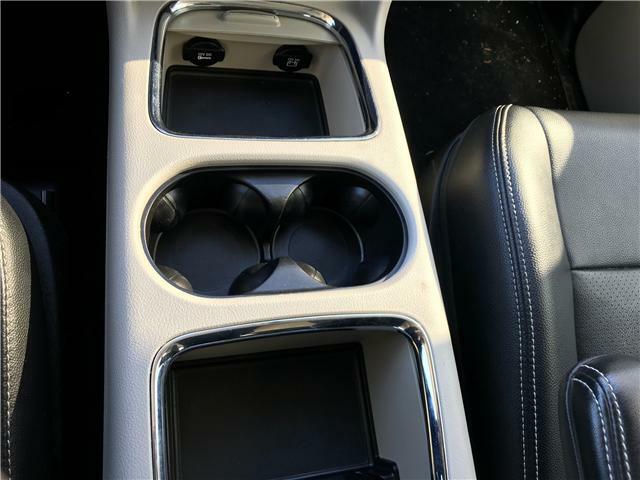 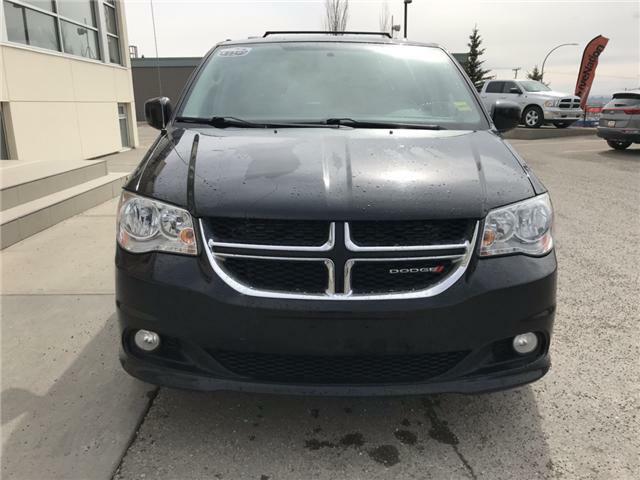 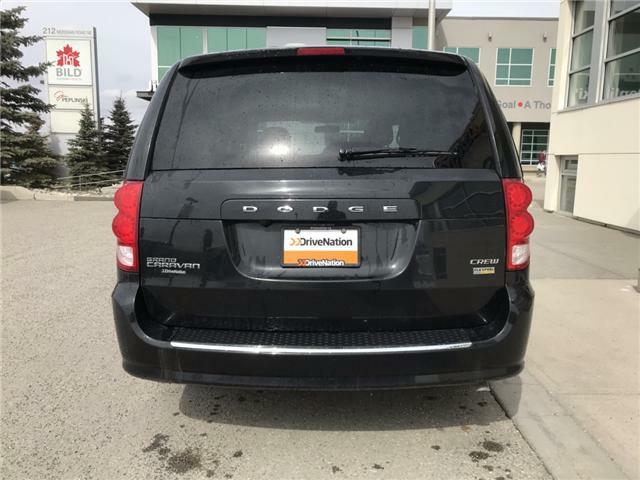 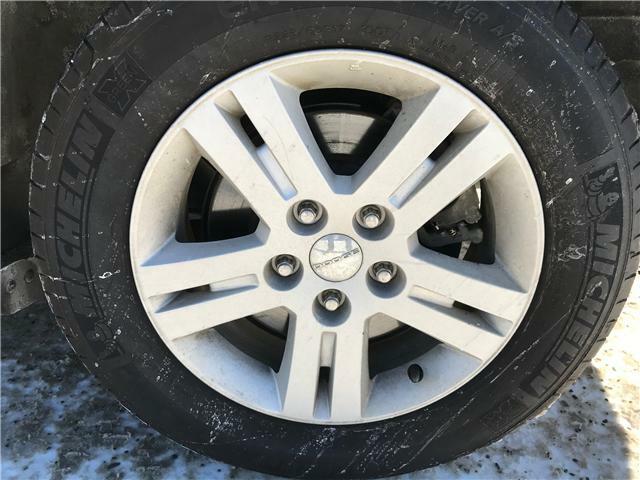 This luxurious 2017 Dodge Grand Caravan Crew For Sale In Calgary has a jet black paint job. 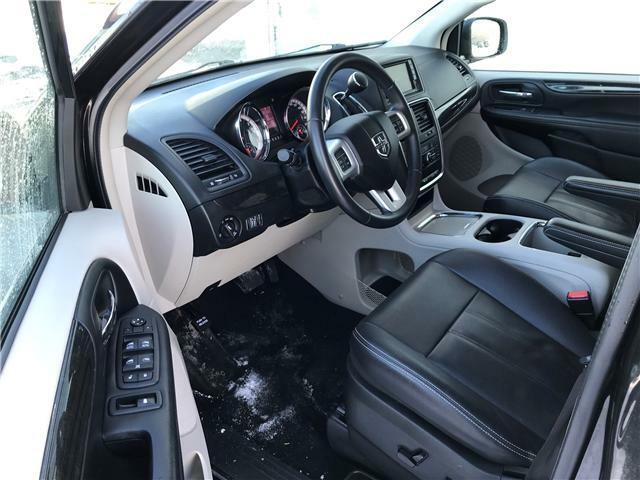 The interior is in excellent condition, and looks, brand new- state of the art. 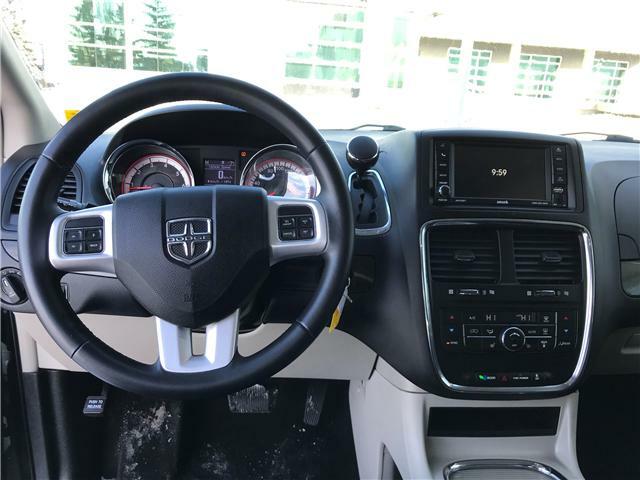 DriveNation® has completed a 92 point inspection and the current mileage is approx 75,000 KMs. 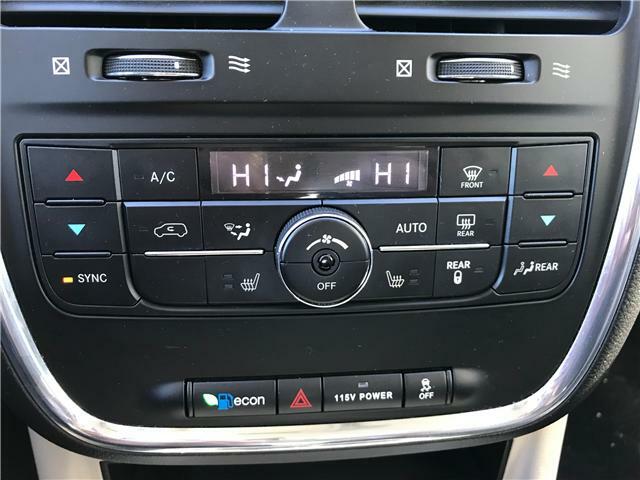 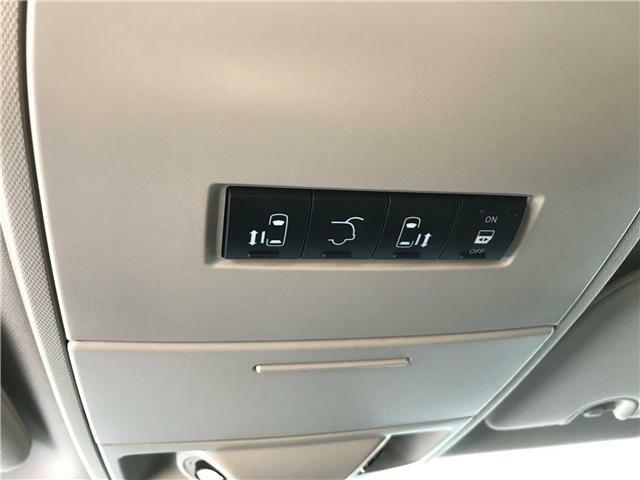 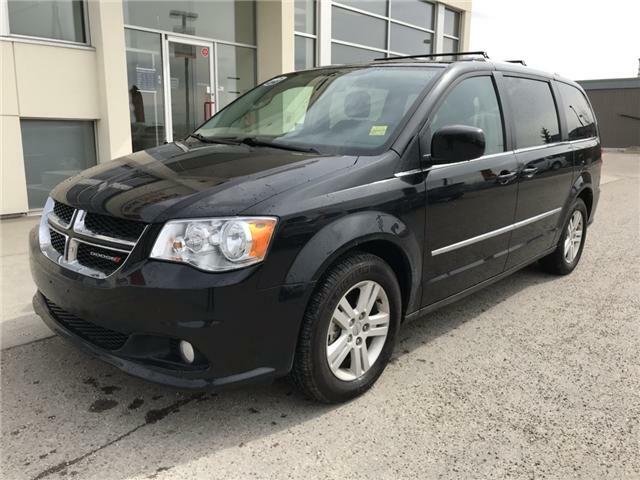 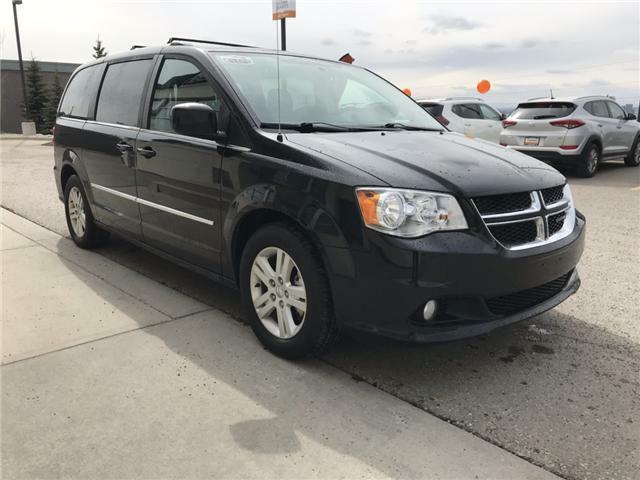 Jump into this Grand Caravan and never want to climb out, with heated leather seats you will be always warm and comfortable in our albertan weather. 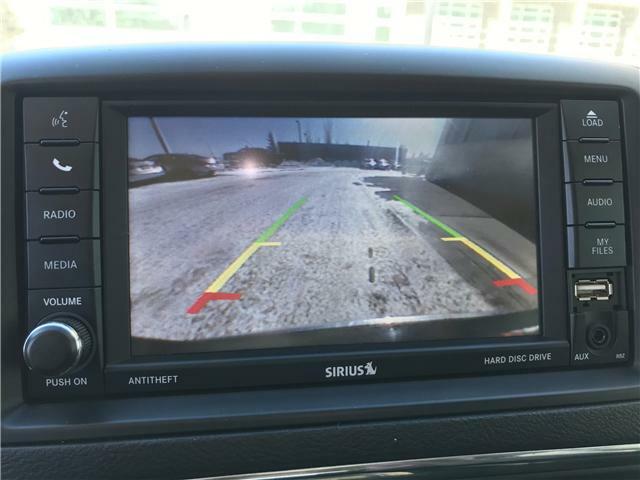 Combined with bluetooth and a backup camera you will always be ready. 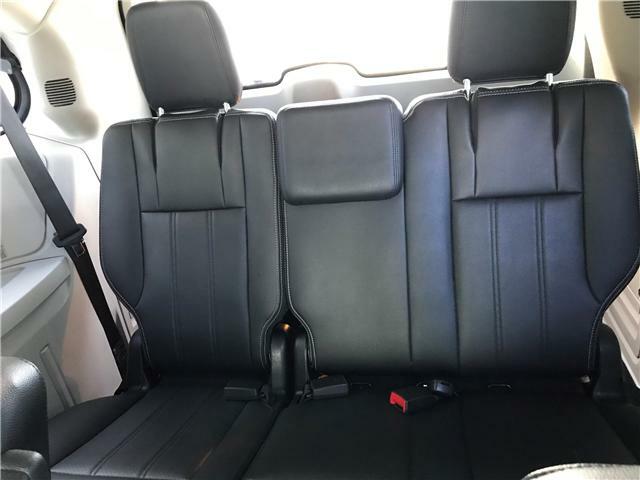 Our 2017 Grand Caravan is black in color and the paint is impeccable! 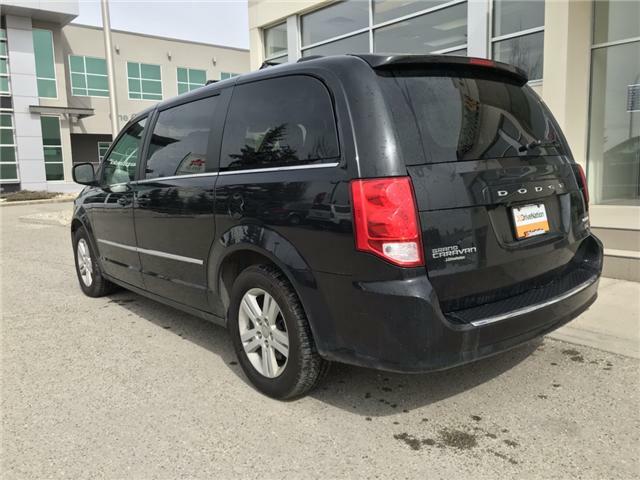 The practical surface of virtually seamless curves for a streamlined yet aggressive stance will have people turning heads as you drive. 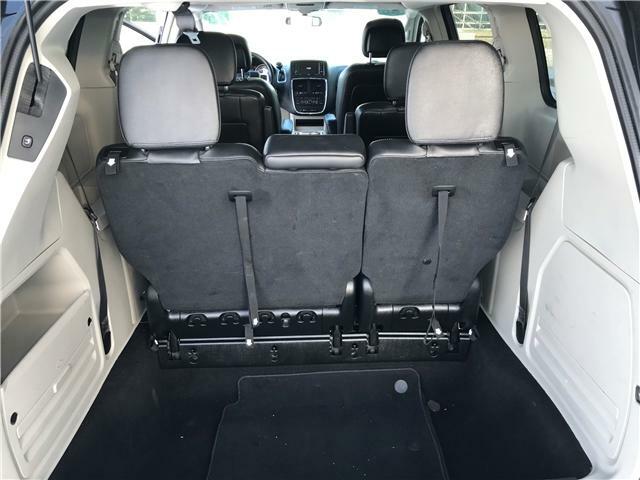 This Grand Caravan is a must see! 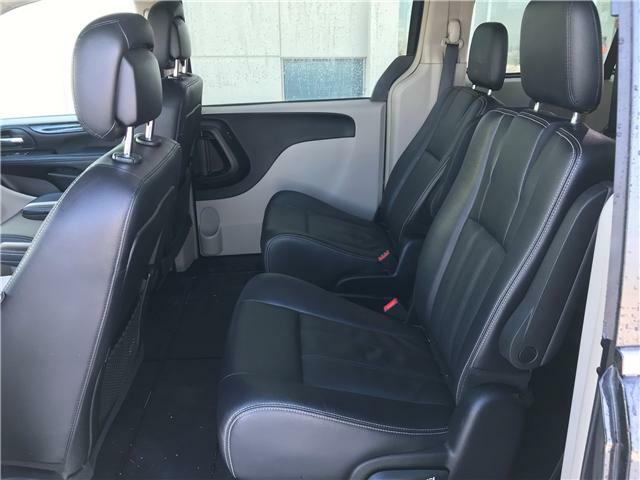 This ride in this 2017 Grand Caravan can be described as practical, nicely polished, and precise. 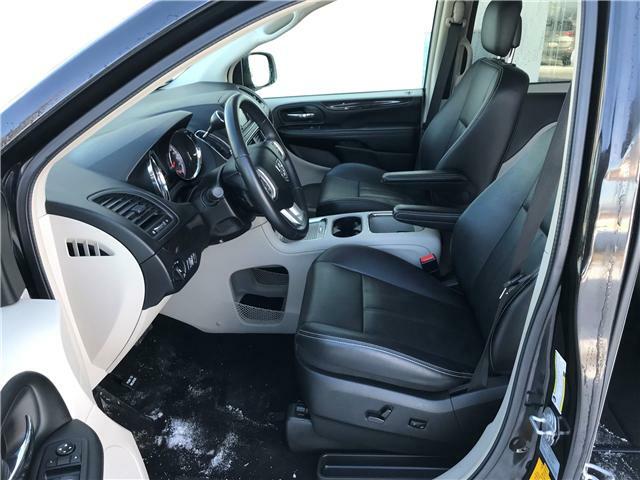 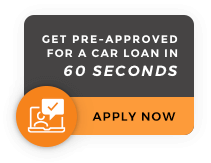 With the 3.6 paired with an 6 speed automatic transmission you will be able to hit all your point of interests without breaking the bank. 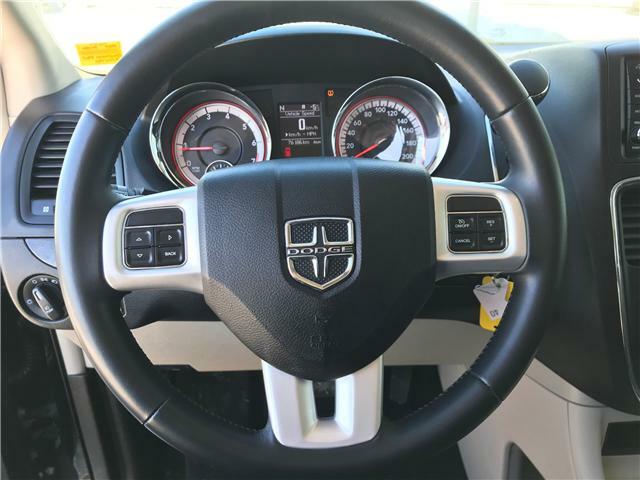 Come and take it for a spin.